Will Brown is a senior director on the government relations team for the U.S. Travel Association. Brown joined U.S. Travel in March 2018 and is focusing on international security issues, including Customs and Border Protection, visa reform and immigration. Prior to joining U.S. Travel, Brown was the director of government affairs for the National Utility Contractors Association, where he focused on lobbying, policy development and communications. Brown is a graduate of DePauw University and the Catholic University of America, and serves on the Bryce Harlow Foundation Alumni board and volunteers with Habitat for Humanity. 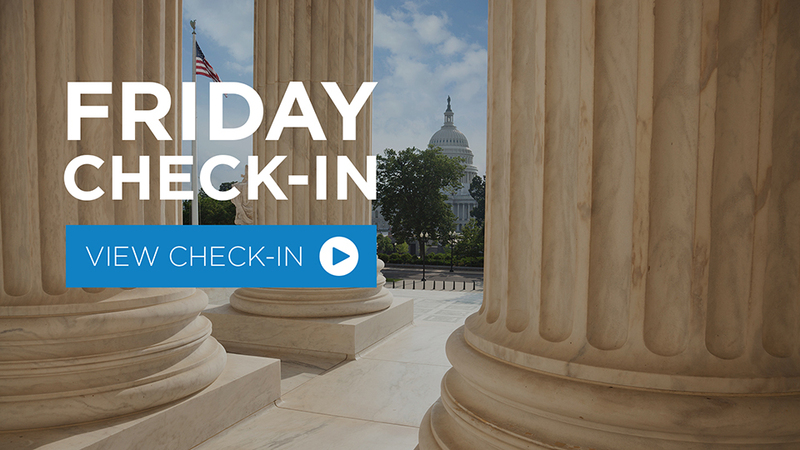 U.S. Travel sent a letter on Thursday to Chairman Lisa Murkowski (R-AK) and Ranking Member Joe Manchin (D-WV) of the Senate Committee on Energy and Natural Resources expressing support for the Natural Resources Management Act (S. 47). This Saturday (9/22) is the 25 th annual National Public Lands Day, a celebration of the special connection between people and nature, volunteerism, and the numerous educational, recreational and health benefits derived from the great outdoors. 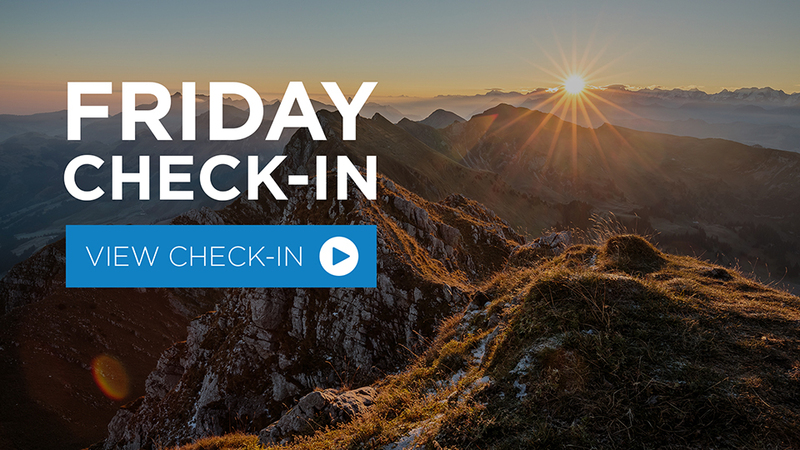 In this week’s Friday Check-In, you’ll hear from Roger Dow about our recent meeting with the White House; get an update on efforts to protect and maintain our National Parks; learn about a new toolkit focused on Brand USA renewal; and hear about our webinar series exclusively for U.S. Travel members. U.S. Customs and Border Protection (CBP) Office of Field Operations intercepted an imposter at Washington Dulles International Airport using facial comparison biometrics—just three days after the airport implemented the state-of-the-art technology. Now that the U.S. court system has set guidelines for the president’s executive orders on immigration, the administration’s focus should be on messaging and initiatives that make it clear that the U.S. will always be closed to terrorists and criminals, but welcoming of legitimate business and leisure travelers. Biometric entry and exit screening in the U.S.—the development of which was tasked to U.S. Customs and Border Protection (CBP) by the Department of Homeland Security in 2013—is making strides toward becoming a system-wide reality.